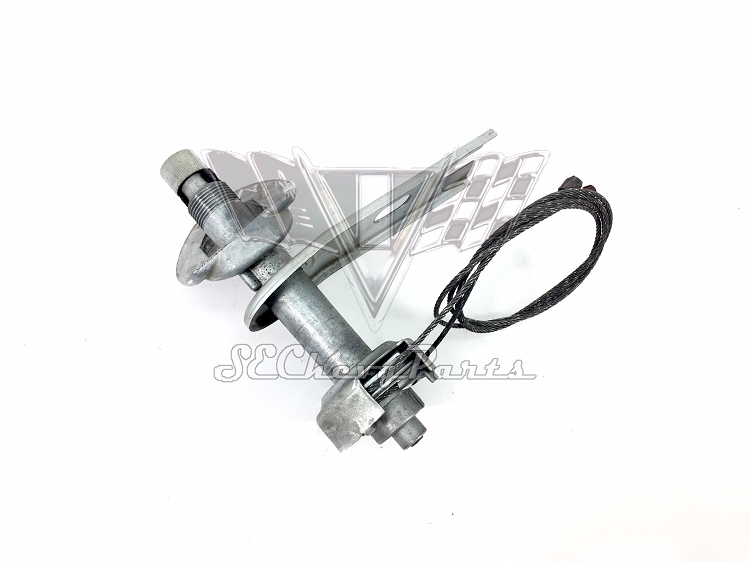 This original 1957 Chevrolet wiper transmission is a New Old Stock (NOS) part. 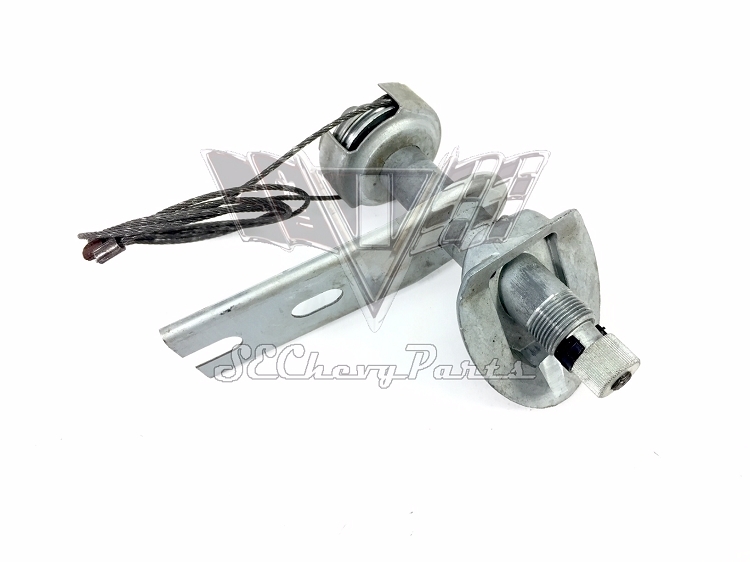 Each wiper transmission includes cables and ends. 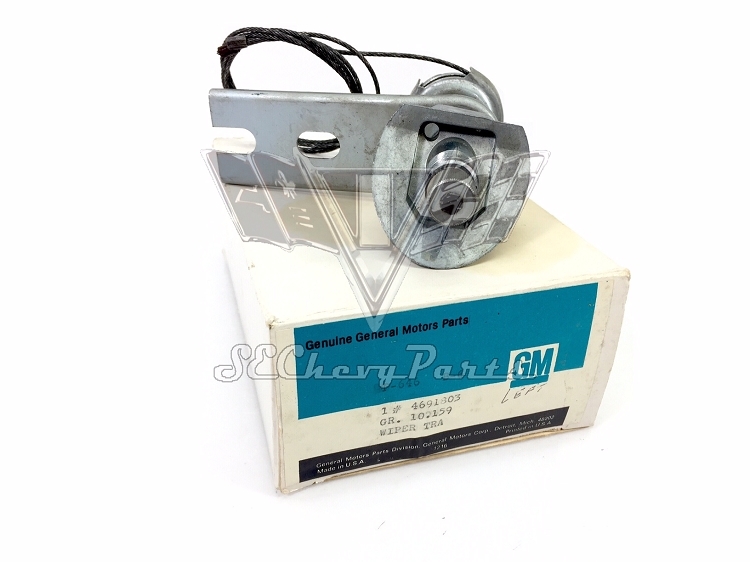 The transmission also includes the original GM box as supplies last.